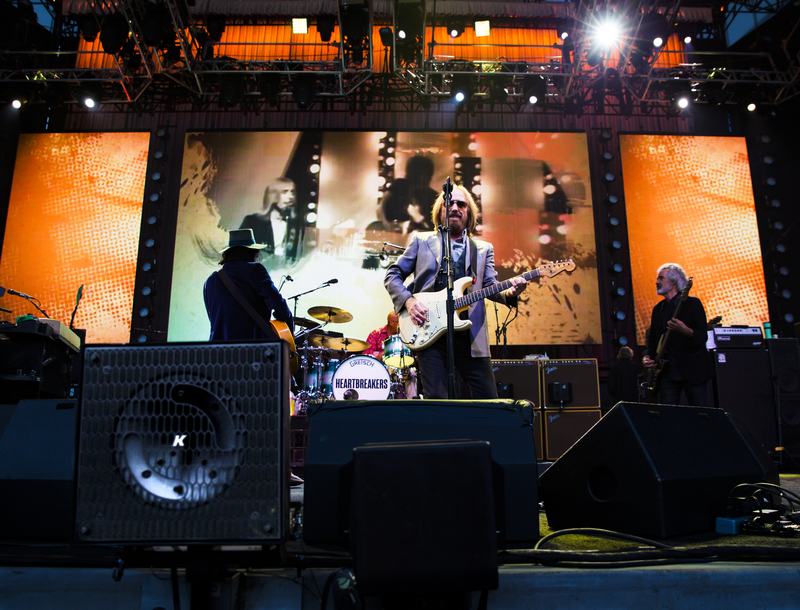 One of the most successful and long-running American rock groups went on a multi-city tour throughout North America and the UK to commemorate their 40th anniversary. President Dave Shadoan and touring director Mike Sprague completed an exahustive search for a speaker with a small visual impact, but with high power handling. The solution also had to be expandable and arrayable. 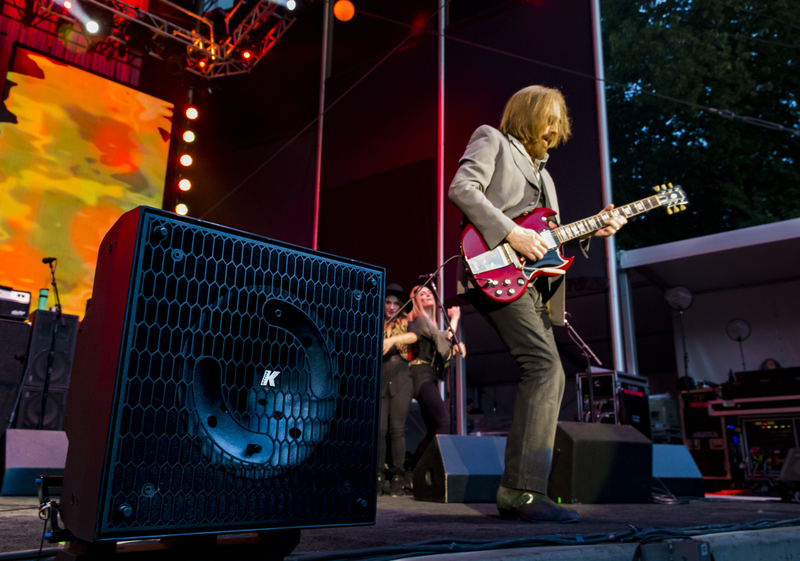 FOH Robert Scovill wanted a touring system that could provide high SPL, handle rock music and yet not throw so far into the audience that it would interfere with the main audio system. 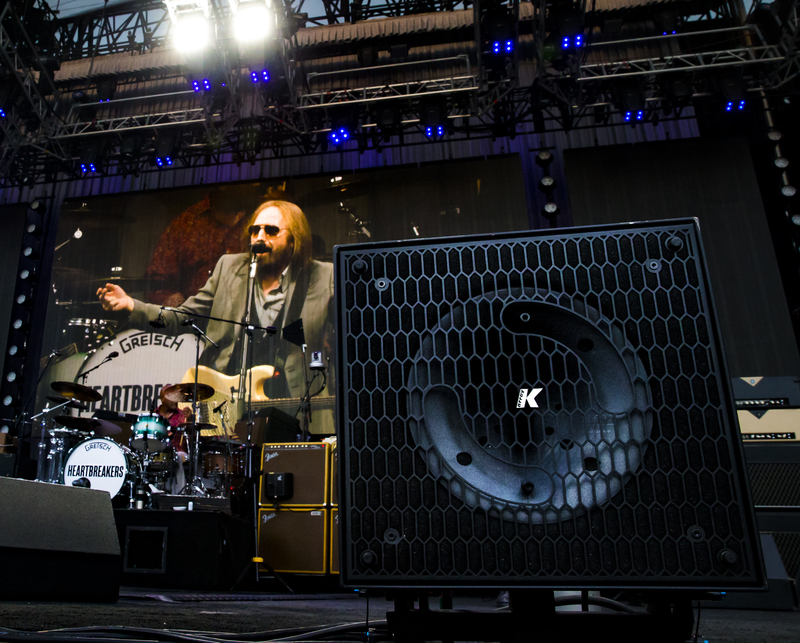 Rear rejection was important as the front fills would be right in front of where Tom Petty would be standing. During extensive testing, the Dragon-KX12 excelled on all fronts and defeated some very respected and high performing systems from other manufacturers. 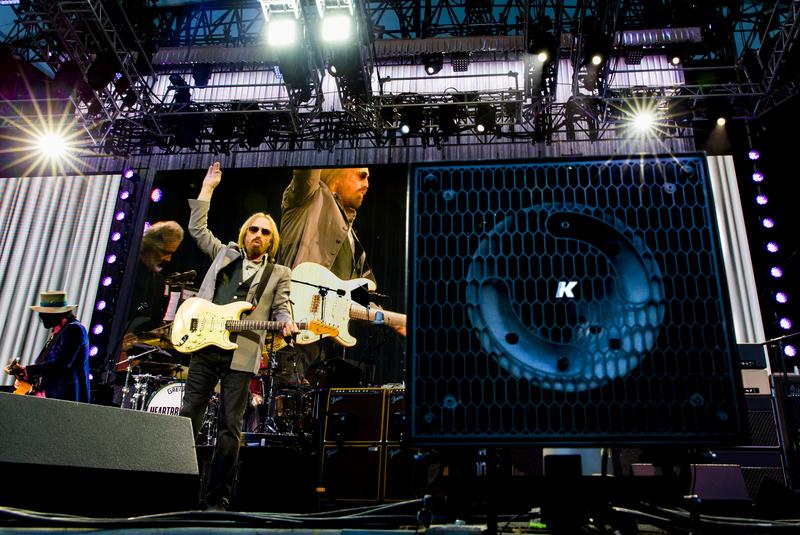 K-array provided an extremely elegant solution to a challenging situation for the tour. We needed a product that was flexible and very easily deployed. 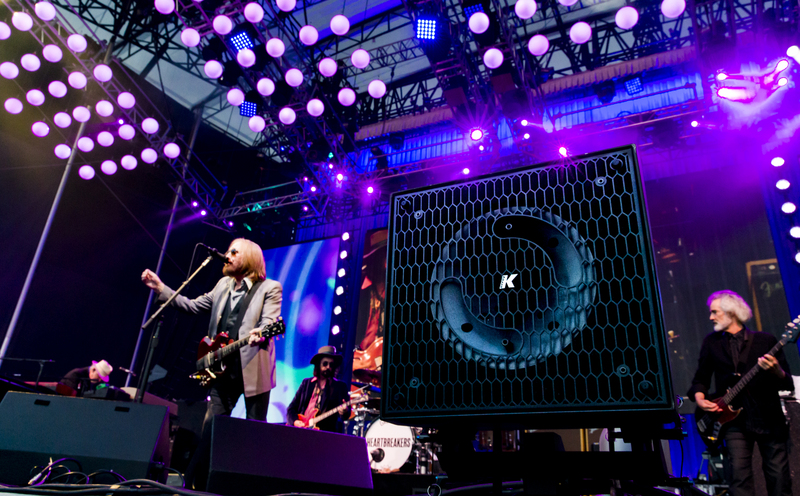 The product also needed to be high powered and full-range but at the same time offer a very small visual foot print in that the boxes would be positioned and working in very close proximity to audience members. 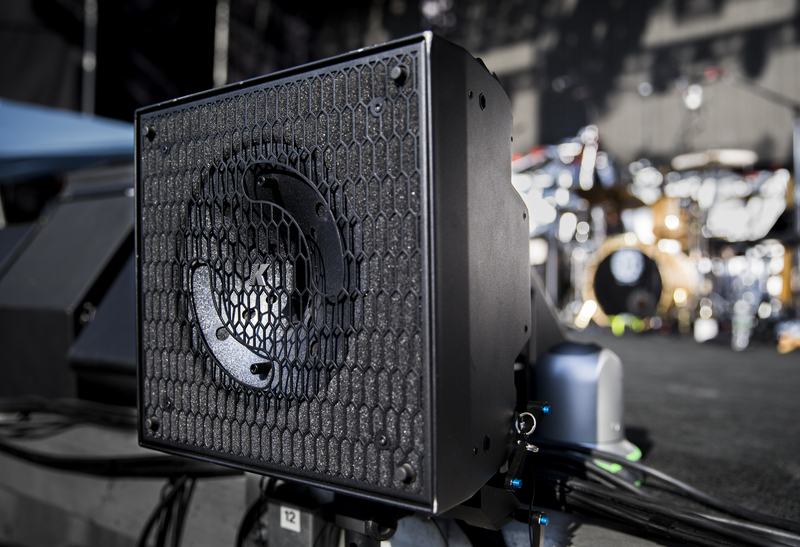 K-array simply met all the criteria. I’ve been thrilled with the results.